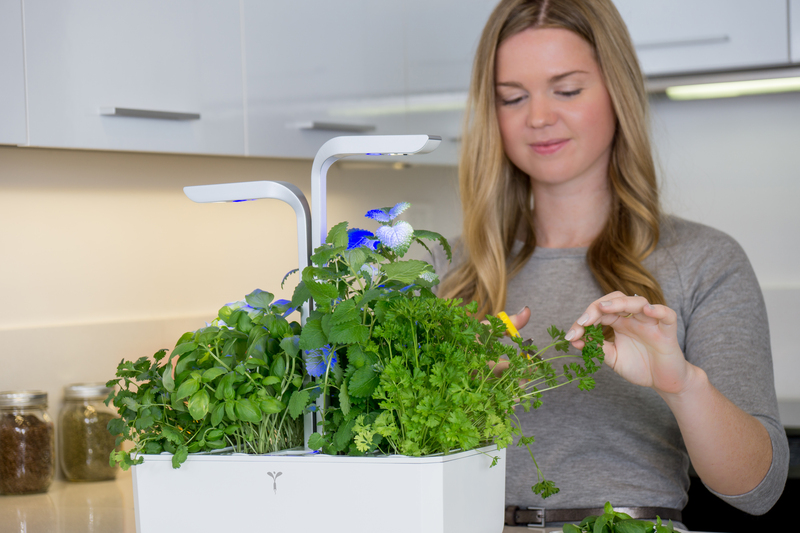 Thanks to the Mantis ComposTumbler’s unique design, it’s quick and easy to create high-quality fertiliser from your kitchen and garden waste. Our four composter models, designed for different household sizes, use the same technology to deliver the best results. Here’s how it works. Simply collect a variety of organic waste materials from your property and garden. Put them in your ComposTumbler composter, close the door, and immediately give the tumbler 5 turns. Give the tumbler 5 turns every day, once a day, for the next 13 days. No heavy lifting! 3. Finished Compost in as little as 14 days! On the 14th day, open the door and tumble out your finished compost. If you have bulky items to compost, such as corn cobs, melon rinds, and shrub clippings, be sure to run them through a shredder or chop up the material into smaller pieces before putting them your tumbler. Larger items take longer to break down. You can add almost any organic material to your compost, and in small quantities you’re unlikely to upset the balance of ‘greens’ and ‘browns’. 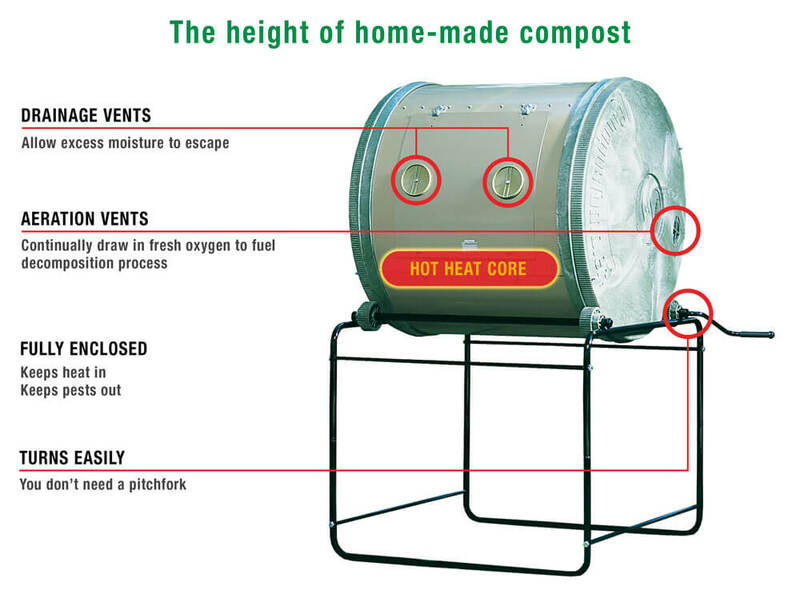 We give you a free guide to composting with your new Mantis ComposTumbler. Composting creates a harmonious, natural balance in your garden. In the forest, leaves, plants, fruits and nuts, animal waste, and other organic matter decay over time to return to the soil. This process continuously replenishes the soil with the nutrients essential for plant growth. But natural or unassisted organic decomposition is usually relatively slow. Moisture content is inconsistent; the decaying plants, leaves, and animal waste may be relatively large; and the mix of materials in any given area can be somewhat unbalanced. Redistributing moisture throughout the mix, since the outside of the mixture dries out quickly, especially in the summer. Redistributing the microbe population (and worms, if you have them) to fresh food supplies, where they will digest the organic materials and reproduce. Helping to maintain a balance of green and brown materials (assuming you started with, and have maintained, a good mixture). Breaking up clumps, so that smaller particles are available for the bugs and worms that turn raw organic matter into compost. 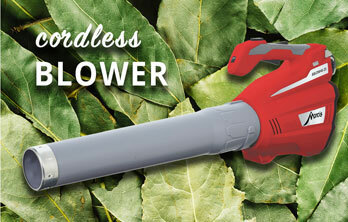 With the unique ComposTumbler design, it’s easy and pain-free to turn your compost. Turning your composting bins every day is ideal, but not absolutely necessary. Composting should be fun, not work. If you miss a day or two, don’t give up. Just get back to turning the composting bins soon. With the right mix of composting materials, adequate moisture, and frequent mixing, you’ll soon have sweet-smelling, wonderfully nutritious, disease-fighting compost working in your garden! You’ll make better and faster compost if you add small particulate matter to your composting bins. Shredded dry leaves are much better than whole leaves. Coffee grounds are great. 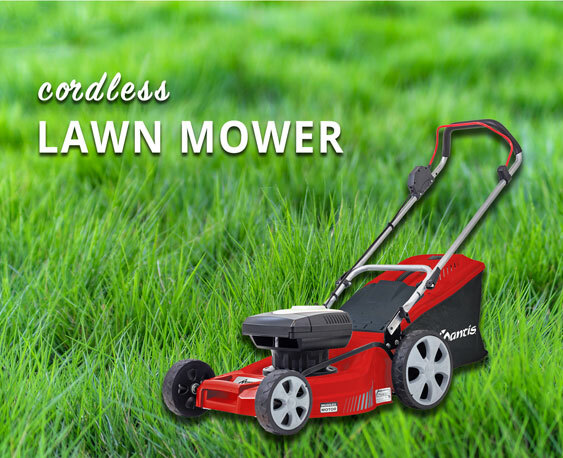 Grass clippings should be mixed with leaves, if possible, to prevent clumping. 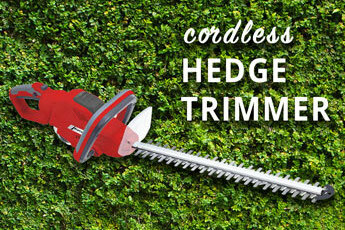 Chop up any stalks from tomato plants or any whole fruits. The little microbes and worms prefer smaller particles, and turning a large batch of small particles is much easier. Just like your garden soil, your composting mix needs the right amount of moisture for optimum performance. Not too wet; not too dry. If your mixture is very dry — consisting of a large amount of dry shredded leaves, for example — add a little water. Turn the composting bins to distribute the water throughout the mix, then turn the composting bins so that the ventilation/drainage vents are on the bottom. Excess moisture will leak out of the vents. While Mantis composters are easy to turn, and will mix the ingredients quite well, it may be necessary to break up some stubborn clumps by hand. If you’ve added a lot of grass clippings, they may form clumps or mats. Simply reach inside the composter bin to break up and mix any clumps. Using only well-shredded or chopped-up materials should eliminate any need to break clumps by hand, but some gardeners actually like to get a close look at their composting activity. Remember that whenever you add new material to one of your composting bins, you’re resetting the composting clock to ‘day 1’. If, however, you take several days or even a couple of weeks to fill the first composting bin, just be sure to give the composting bin a few turns every time you add fresh materials. Start composting with Mantis today! 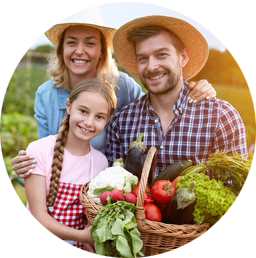 Place your order online to start your 60-day risk-free trial, and don’t forget to take a look at our range of composting accessories.